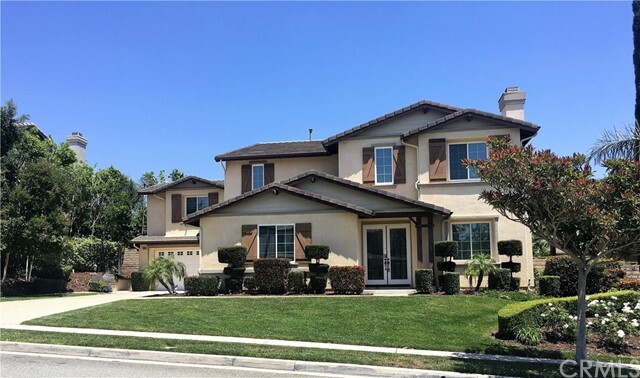 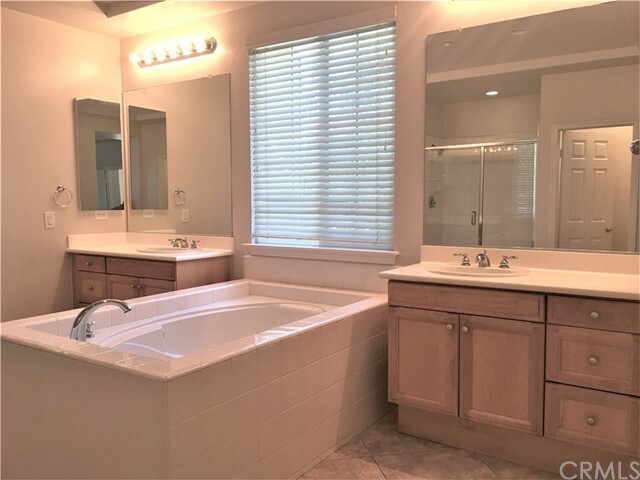 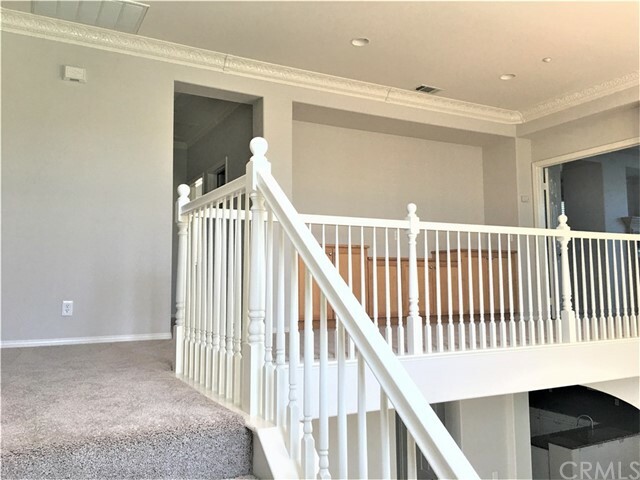 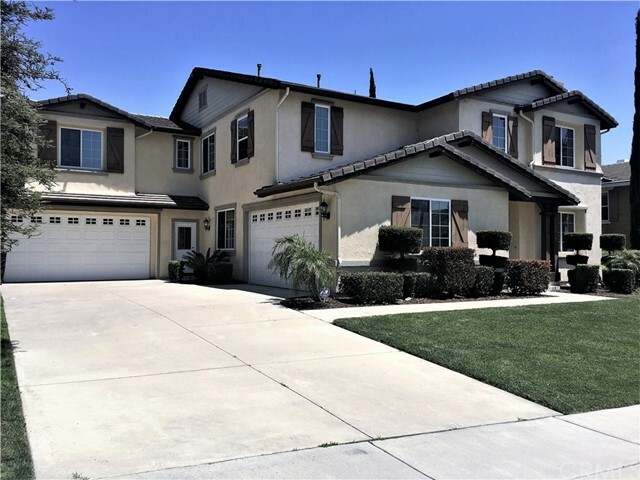 Welcome to this beautiful Rancho Cucamonga Executive Home! 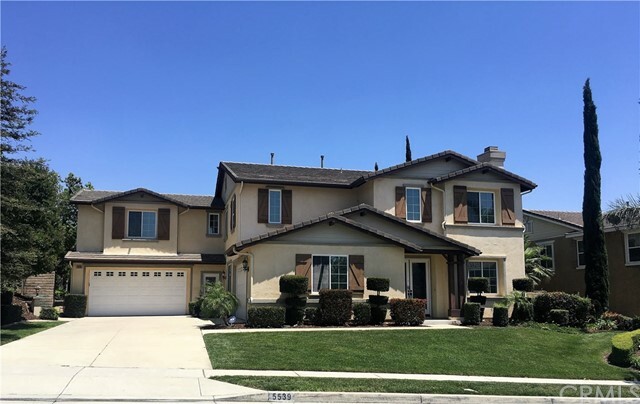 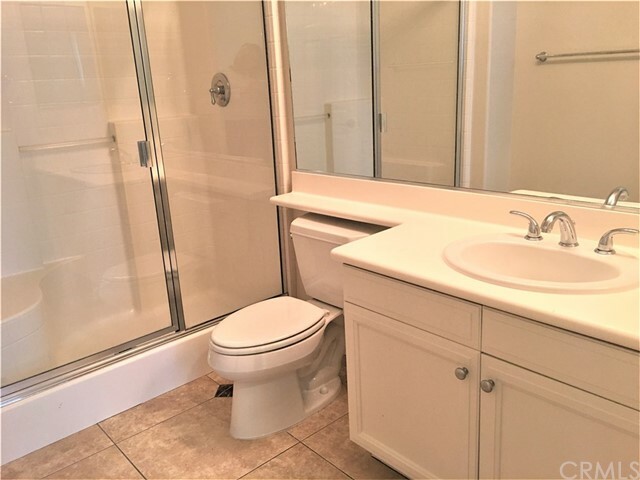 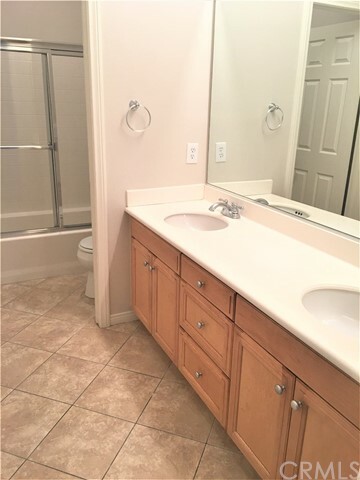 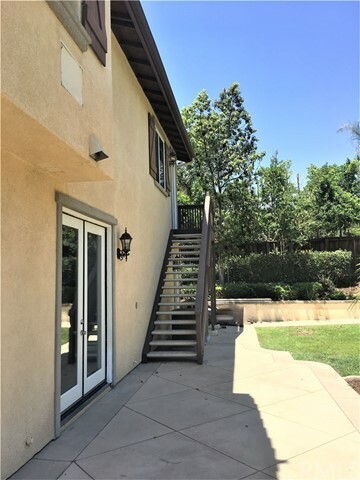 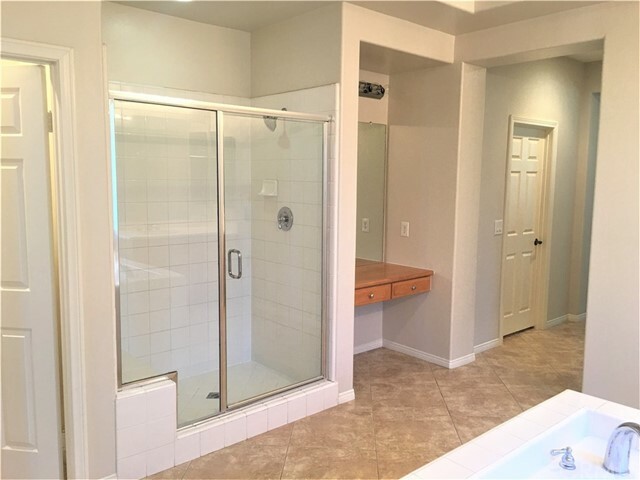 This home features 5 bedrooms and 2 3/4 bathrooms, there is a bedroom and 3/4 bath downstairs that is perfect for in-laws/guests or can be used as an office. 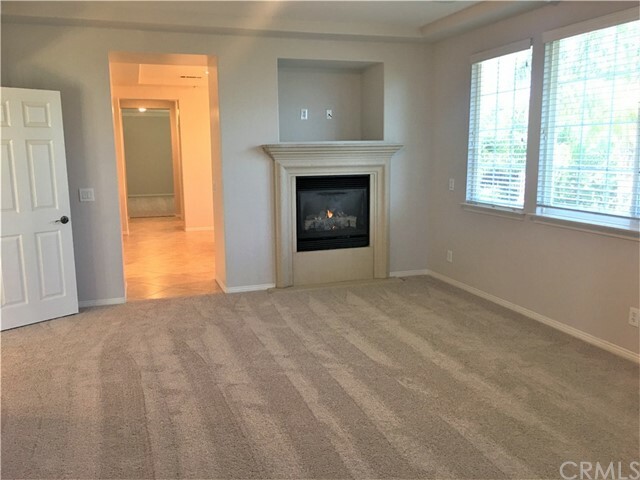 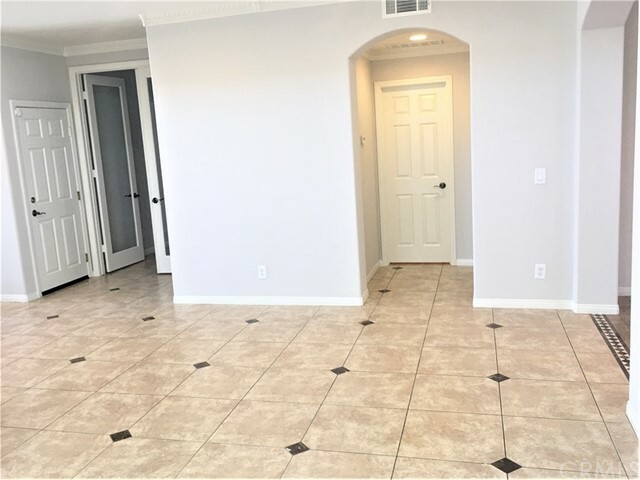 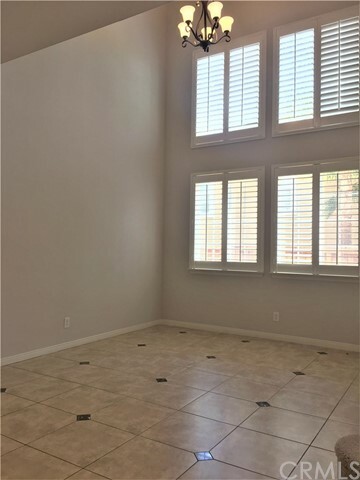 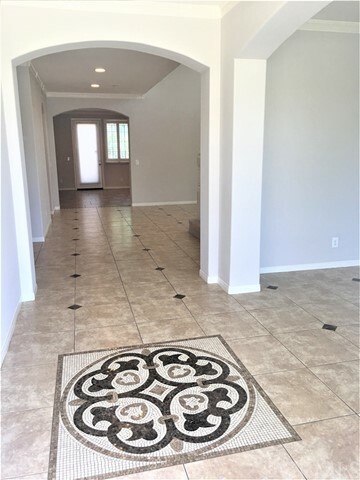 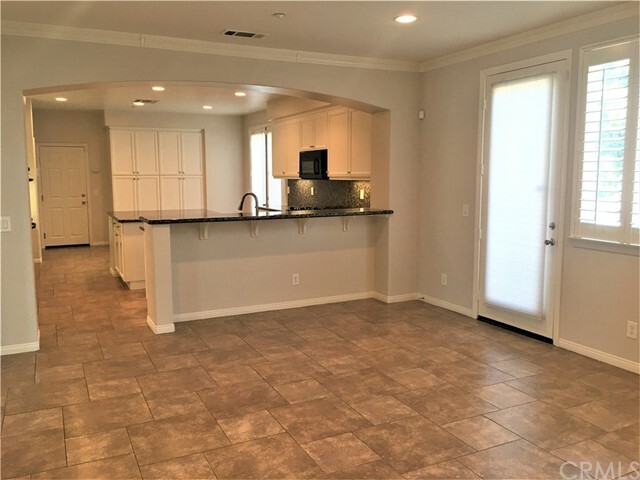 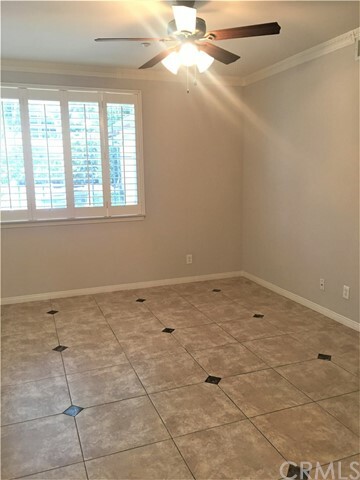 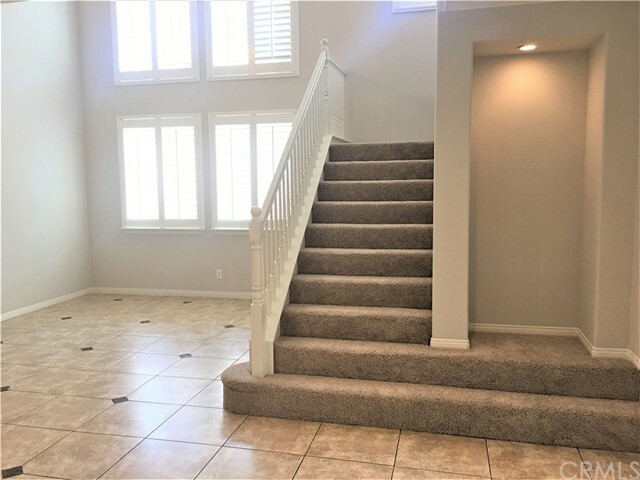 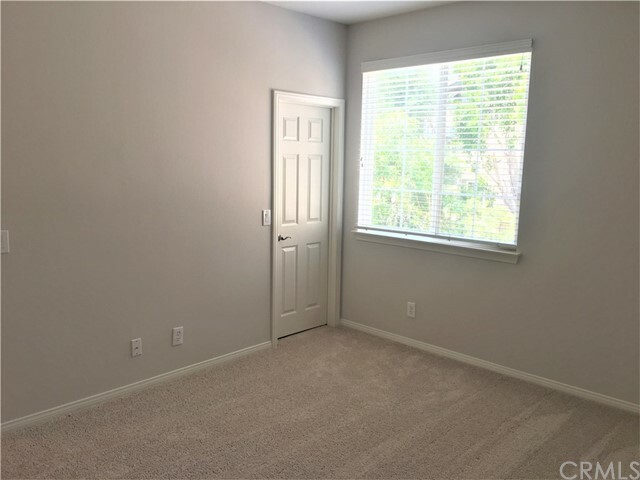 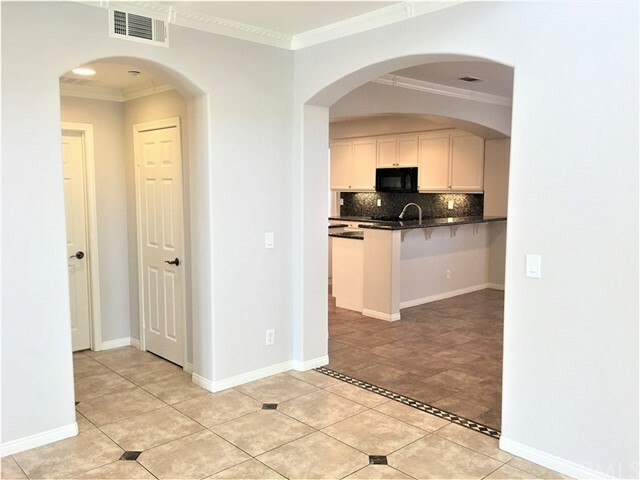 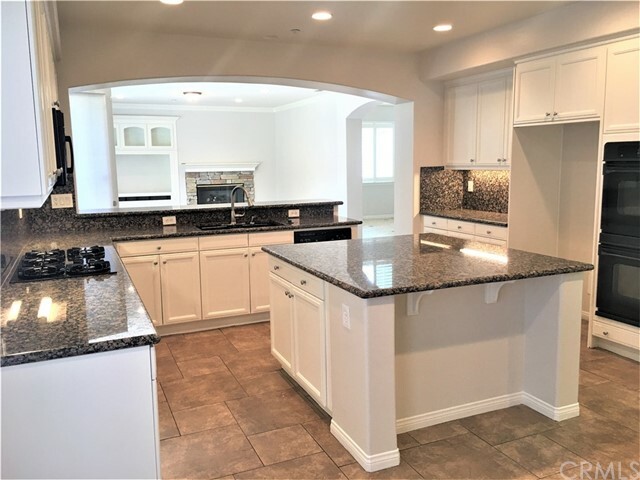 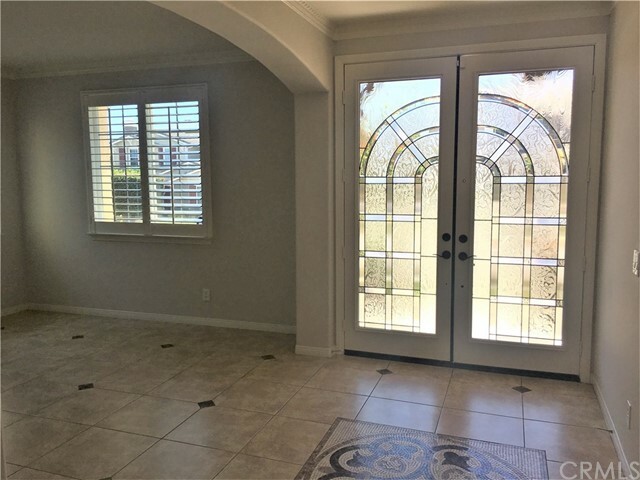 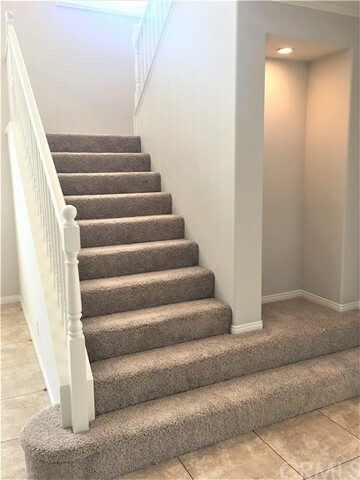 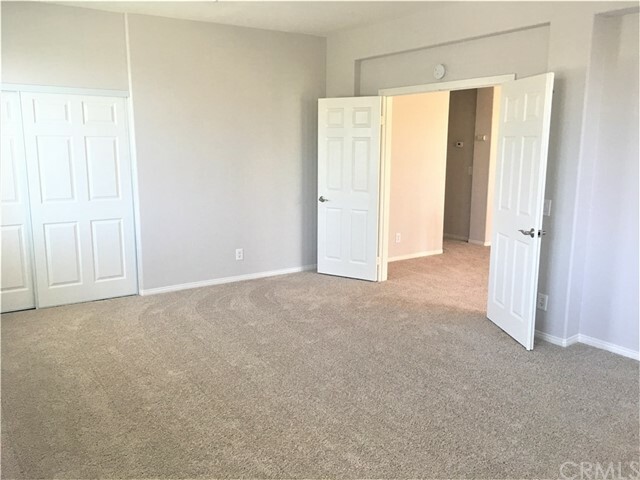 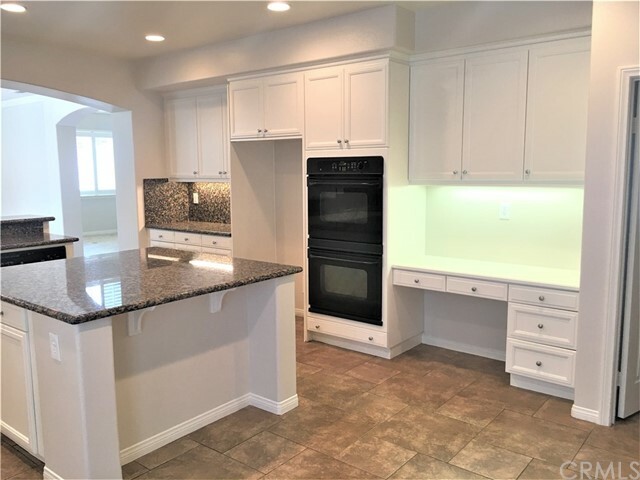 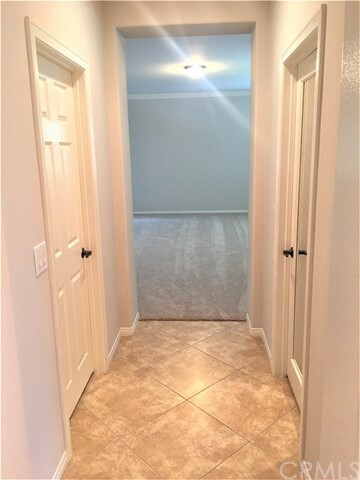 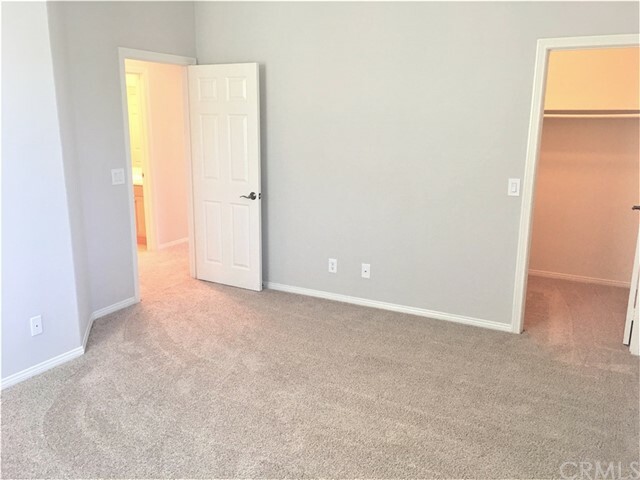 Wonderful custom tile floors greet you when you walk in the front door and lead you through the dining room towards the kitchen and family room. 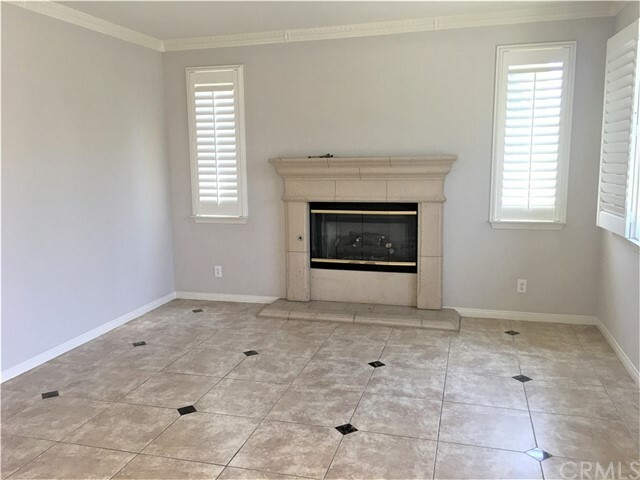 The Living Room has a Cozy Fireplace, the elegant Dining Room has tall ceilings and is spacious for entertaining large dinner parties. 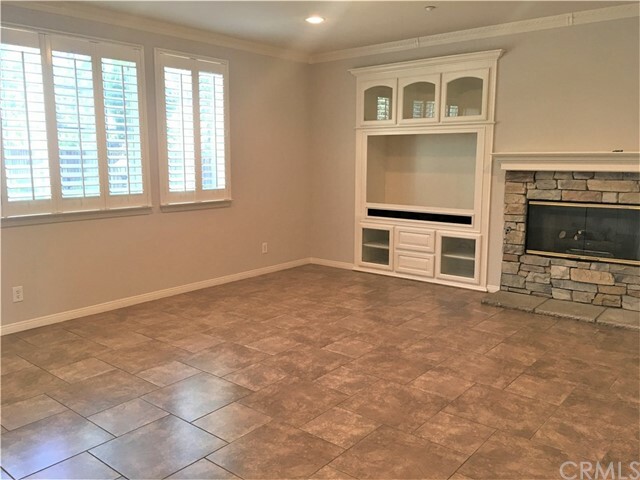 The Family Room has a media center and a Cozy Stone Fireplace. 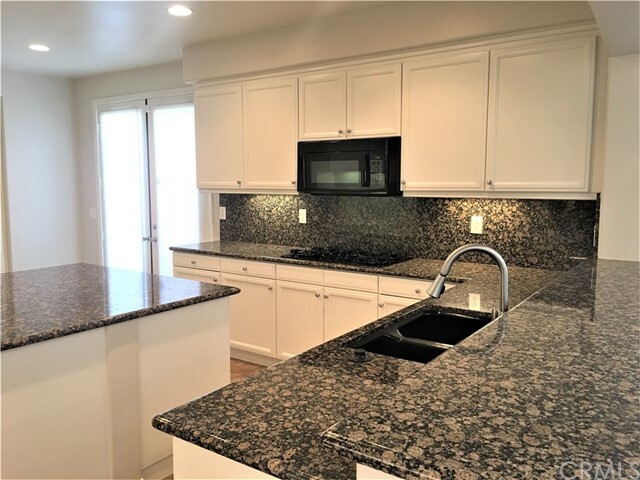 It is open to the Gourmet Style Kitchen, that has Granite Counters, a Center Island, plenty of counter and cabinet space. 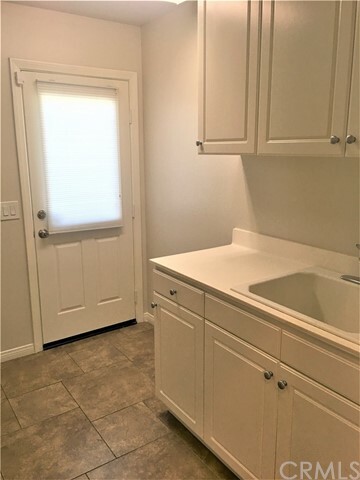 There is an additional eating area off the Kitchen. 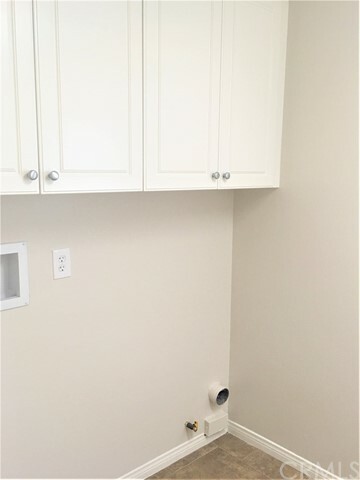 The laundry room has a utility sink and plenty of overhead cabinets for storage and has a door that leads to the exterior of the property. 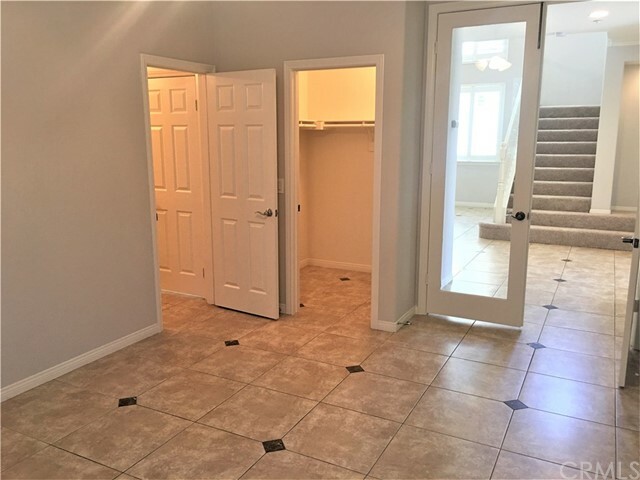 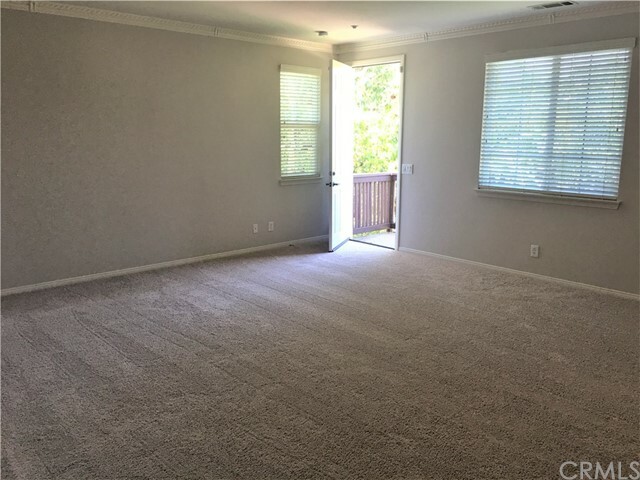 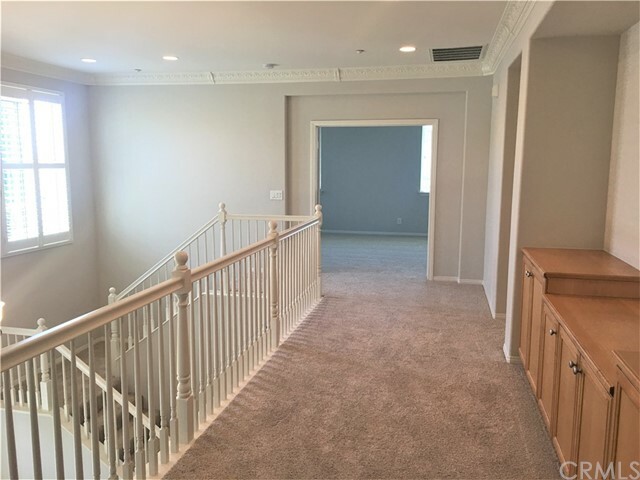 Upstairs features a huge Bonus room or 5th bedroom, it already has a closet. 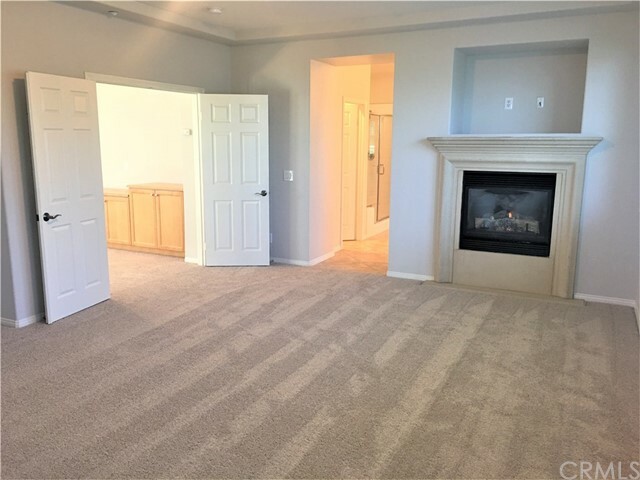 The luxurious Master Bedroom is enhanced by a beautiful fireplace and leads to a luxurious Master Bath with separate sinks, and a separate tub and spa like shower. 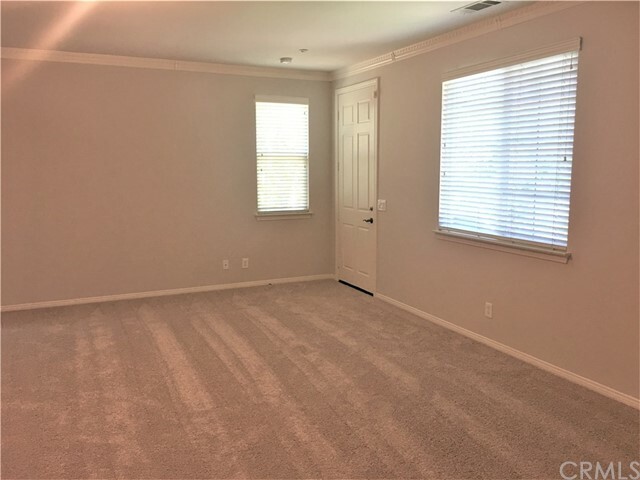 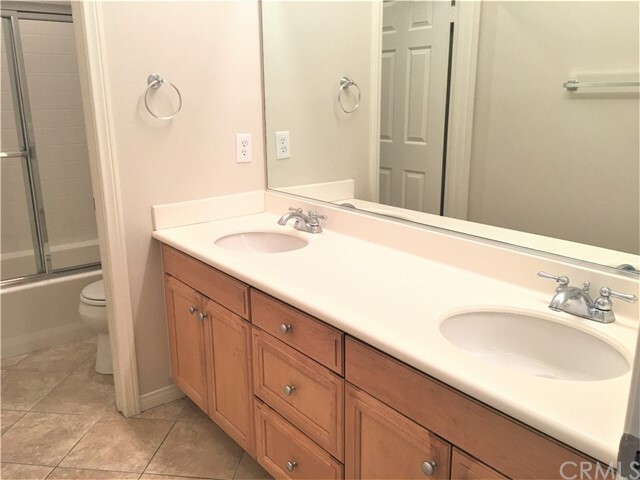 Additional features include two walk in closets and beyond the closets you will find a Private Master Retreat, this also could be used as an Office or Craft Room, it has a door that leads to the back yard. 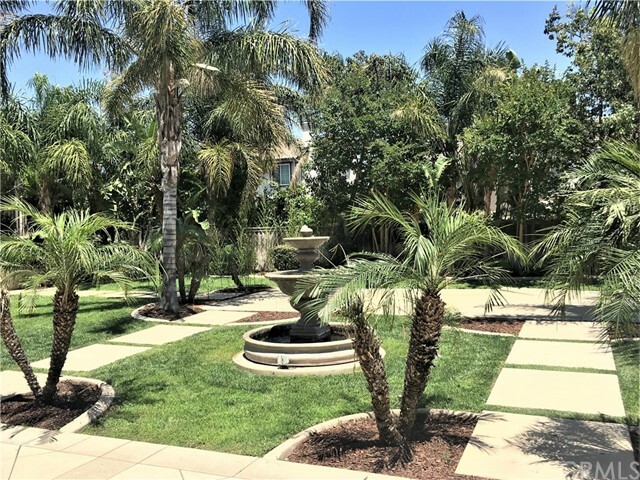 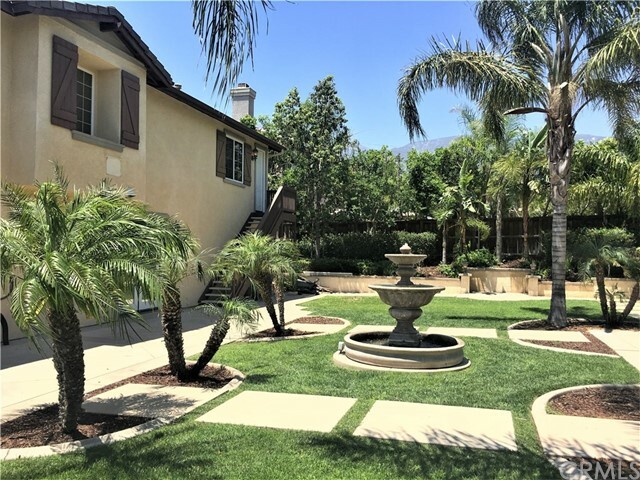 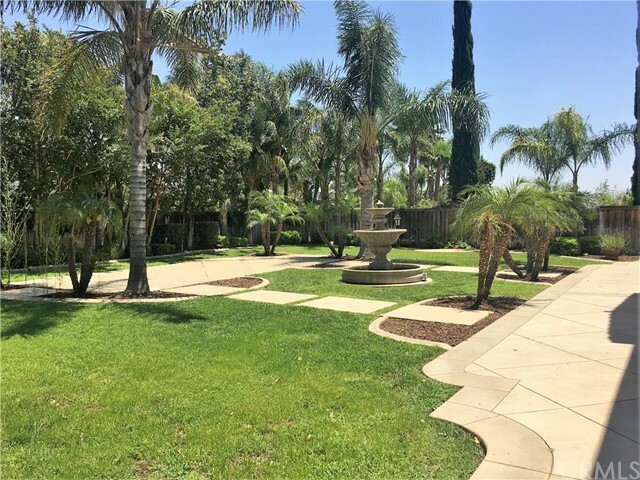 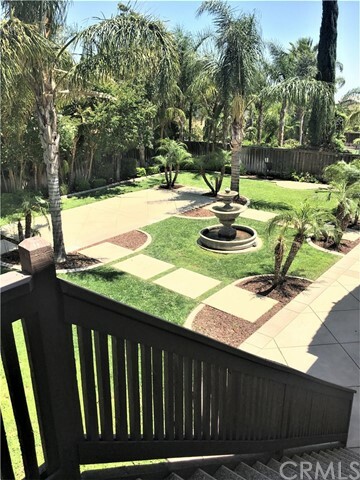 The backyard has lush landscaping with Palm Trees, a large yard with a fountain, plenty of room to add a spa; it is so peaceful! 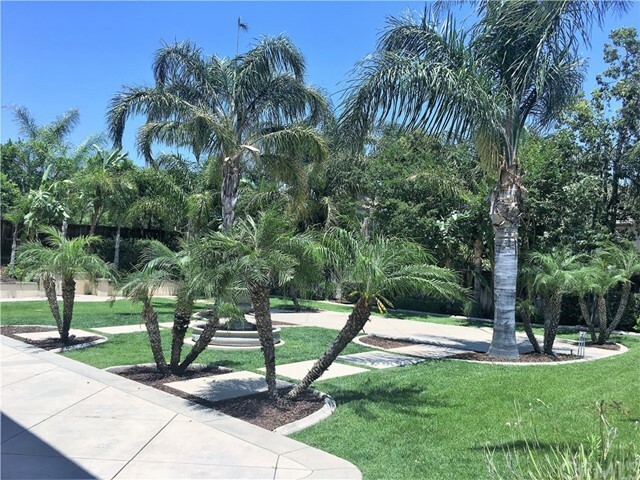 Fantastic school district and no HOA's.